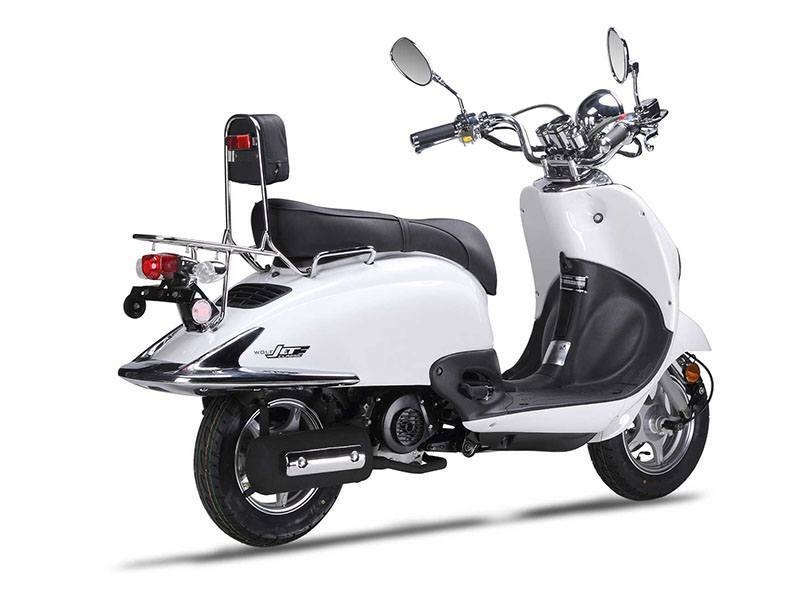 The WBS Jet Classic is one sweet ride! 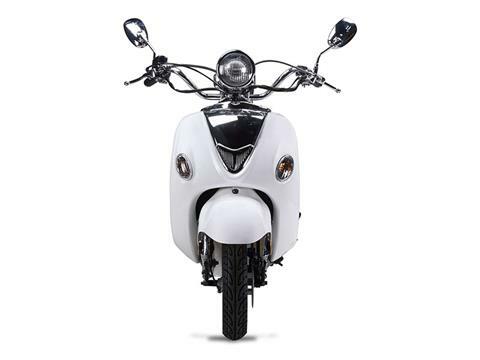 Retro styling, smooth riding, and plenty of room for a passenger…this scooter has it all! 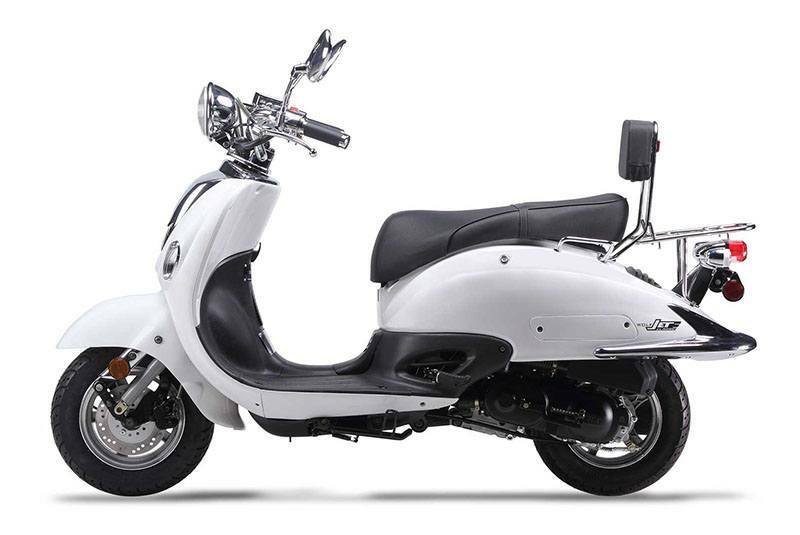 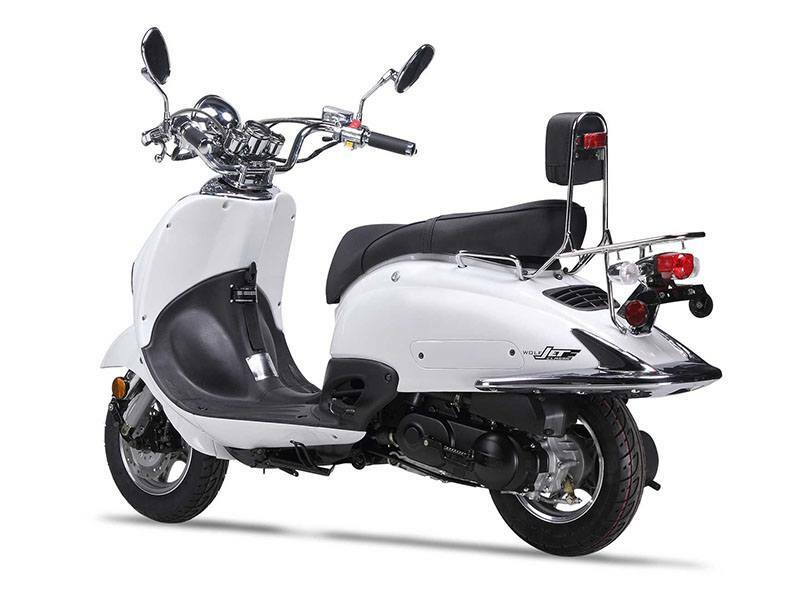 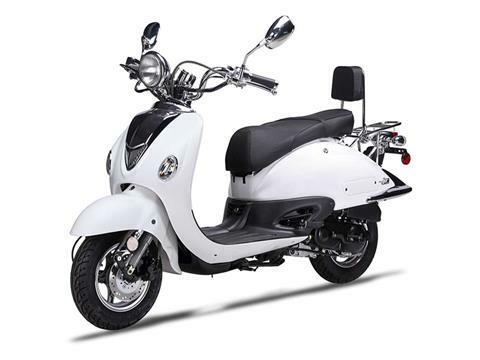 Featuring a 50cc 4-stroke engine, you’ll be getting around town at nearly 100 MPG and looking pretty darn good doing it! 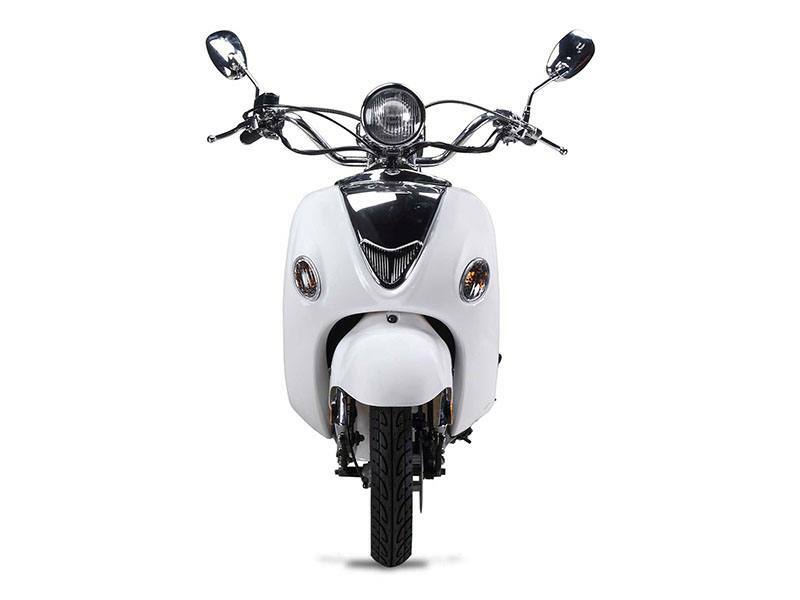 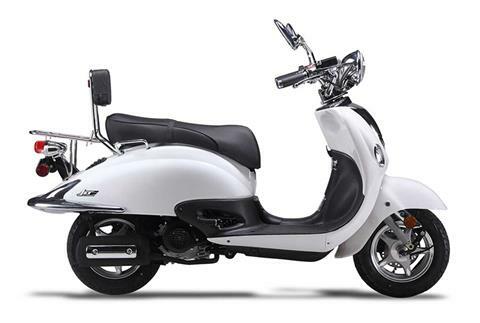 This scooter doesn’t sit on the showroom floor for long, so stop by your local dealer and check one out today!